Once upon a time this story was a 2,000 word college paper that was just your basic kids’ story. But then it grew up into the little chapter book you see today, complete with pictures that I drew. Myself. I would like to call this an illustrated children's story, but besides adventure and humor there is also evil and death. The illustrations are not professional, they're just my own drawings, and mostly just in black and white. So, do not expect professional level illustrations in this little book. 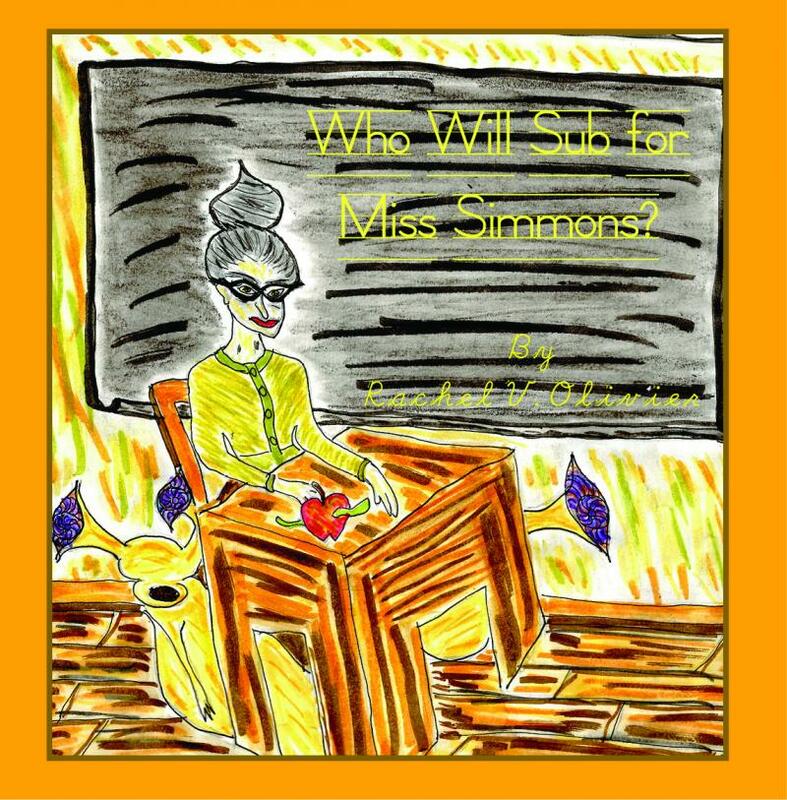 Do expect to have fun reading this kids' horror story and seeing how I envisioned it. Currently only available on Lulu.com. Get it on Amazon here. Lucia is spending the weekend with her Aunt Morgan, giving her parents some much-needed childfree time. What she learns from Aunt Morgan about her family could forever change how she sees gardening, and her family. 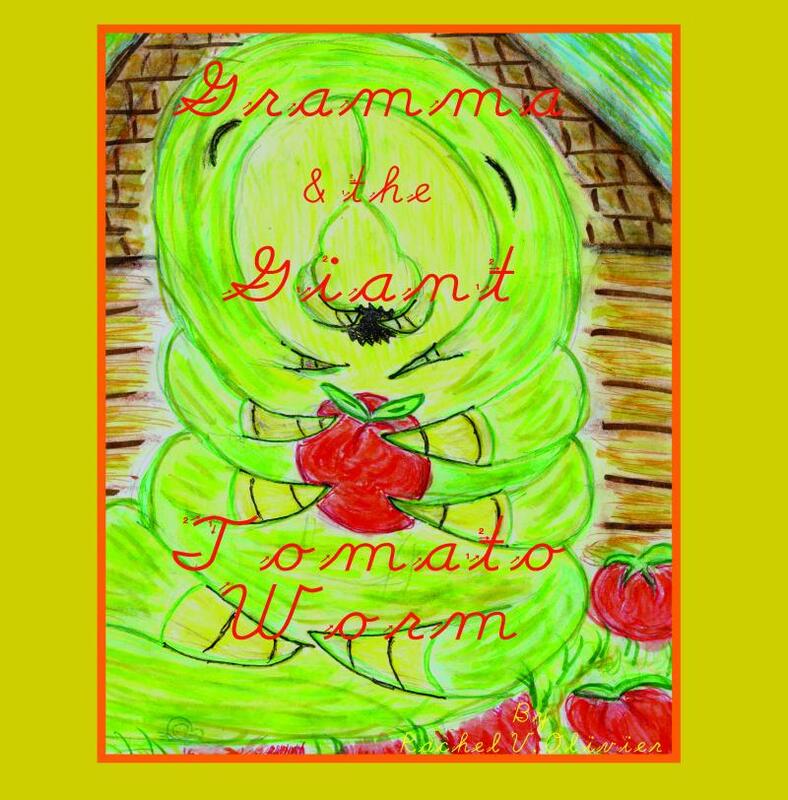 Like how her great-grandmother once went face-to-face with a tomato worm as big as a house! This story was previously published in Beyond Centauri. 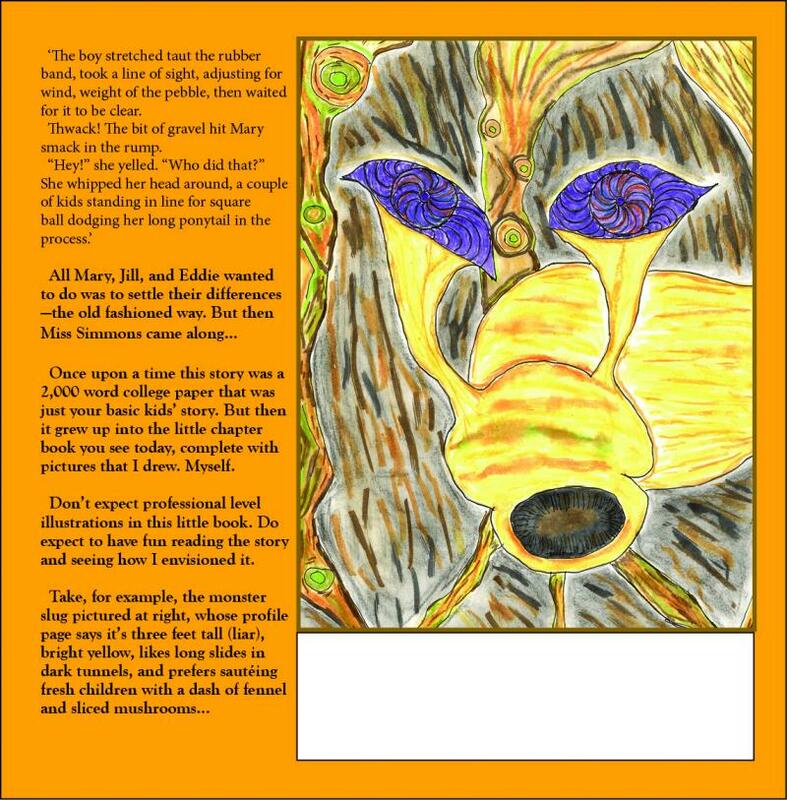 It has been slightly updated to be republished in this single-book format. You can find the paperback and ebook on Lulu.com here, or the ebook here. Find it on Amazon here. Here's a video of me reading the prologue and first chapter.